Allison Anderson focuses on projects with a strong community design component, and is dedicated to creating sustainable places through the preservation and enhancement of existing structures, communities, and habitats. Repairing the connection between nature and the built environment demands a practice that explores the broadest definition of sustainability. Anderson was the first LEED-Accredited Professional in Mississippi in 2002, and is a member of the AIA Resilience Education Working Group. Allison earned a Master of Architecture degree from the University of Texas where she was awarded the President’s Fellowship, and a Bachelor of Architecture degree from the University of Southern California. 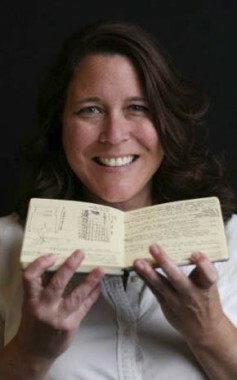 She has been a licensed architect since 1991. Allison has taught architecture at the University of Texas, Louisiana State University, and was the Favrot Visiting Chair in Architecture at Tulane University.